The World Beer Festival Durham 2017, returning for its 22nd year, is hosted by All About Beer Magazine. This festival brings together more than 250 world-class beers from breweries around the world, as well as food vendors and great music by local and regional artists. 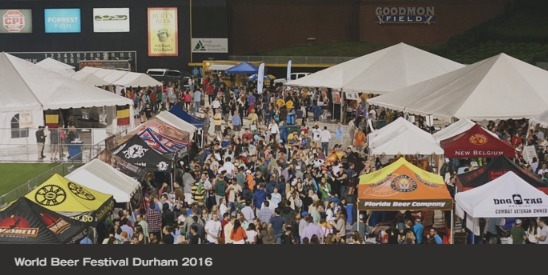 Sample rare and unique beers, learn about ingredients and pairings, and hand out with fellow beer enthusiasts at the Durham Bulls Athletic Park in Downtown Durham. Annual World Beer Festival happens Saturday October 14. The first session is from noon-4 pm and the second session is from 6 to 10 pm. Must be 21 years or older to attend. The World Beer Festival showcases a diverse range of styles and flavors including seasonal beers with limited availability. 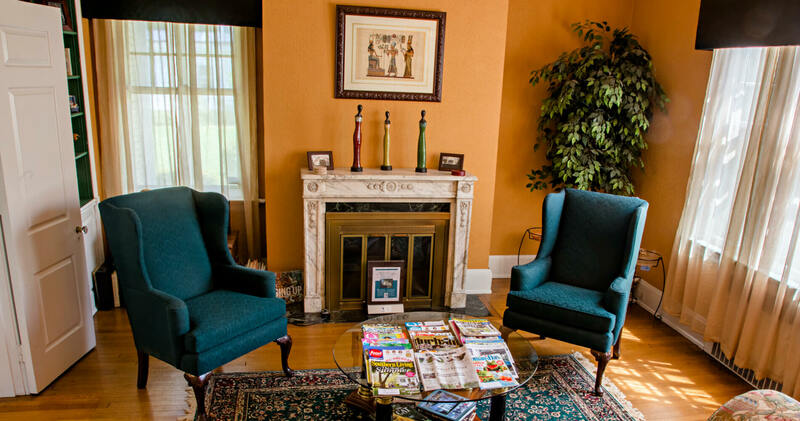 Morehead Manor Bed and Breakfast is centrally located to these places. We invite you to stay with us and enjoy a delicious, gourmet breakfast each morning. 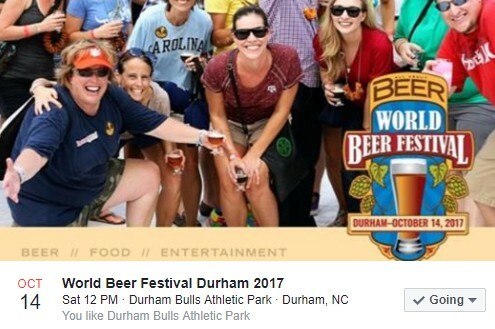 The YouTube video below is a sneak peek at what to expect at this year’s 22nd Annual World Beer Festival in Durham, North Carolina! This entry was posted in Durham and tagged breweries, Durham, ingredients, Morehead Manor Bed and Breakfast, music, pairings, Seasonal Beer Showcase, World Beer Festival by admin. Bookmark the permalink.